Most people have heard of technological devices, such as hearing aids, which provide hearing assistance (primarily through sound amplification) to those with hearing loss. Even cochlear implants, complex devices that provide hearing assistance for those for which hearing aids are not an option, are becoming familiar to the general public. 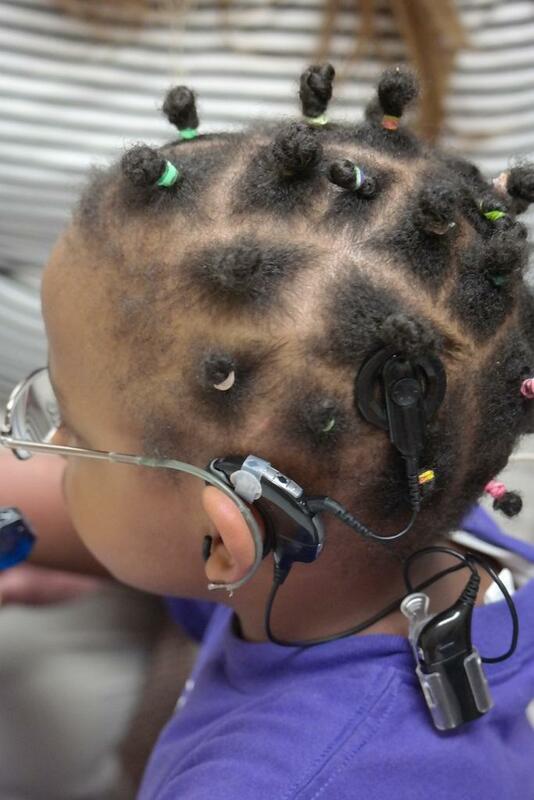 The Department of Communication Sciences and Disorders’ (COMD) USC Speech and Hearing Research Center has been helping patients with hearing aids for nearly five decades, and the Center’s Cochlear Implant Team has been assisting patients with cochlear implants since 1999. Not only does COMD conduct cutting-edge research in these areas, but they are also on the forefront of integrating evidence-based clinical advancements through the Center. One avenue where they lead as early adopters is the emerging world of complementary accessories—devices, such as infrared systems, personal frequency modulation systems, and induction loop systems, that can be used to optimize primary hearing devices, such as hearing aids and cochlear implants. 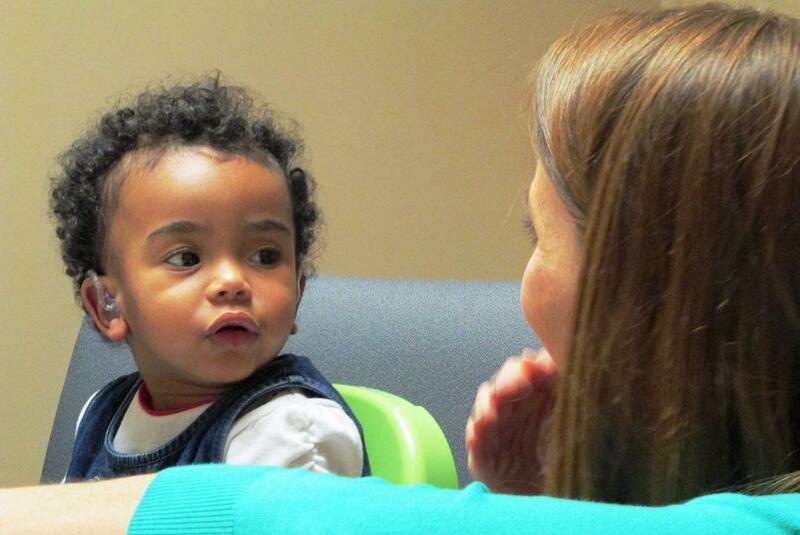 According to clinical faculty at the Center, a well-established solution to improving listening abilities in in any environment is to improve the signal-to-noise ratio. 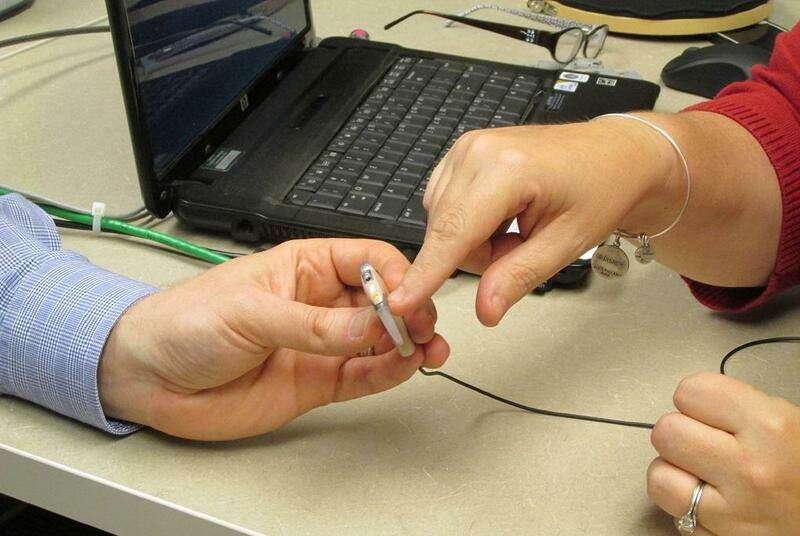 Assistive devices, including wireless accessories, address reduced signal-to-noise ratios by connecting directly with a sound source so that the signal may be transmitted to the user’s hearing instruments, bypassing the microphones. The use of complementary devices aids hearing in numerous settings with adverse listening conditions, such as large lecture halls, places of worship, airports crowded stores, playgrounds, telephone conversations, and restaurants. School-age children can use the wireless devices to connect via Bluetooth on their tablets to complete school assignments. “These devices are versatile and fit into many different facets of patients’ lives, improving their ability to communicate,” Wigand says. 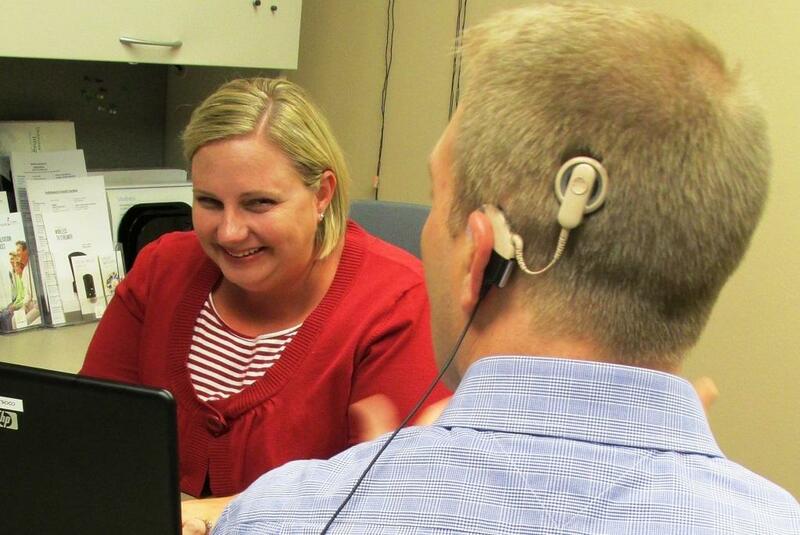 Assistive technology also helps optimize the productivity of therapy sessions at the Center. Clinicians provide these devices to patients to overcome external noises, such as air conditioning units, allowing patients to listen with less effort and make the most of their sessions. 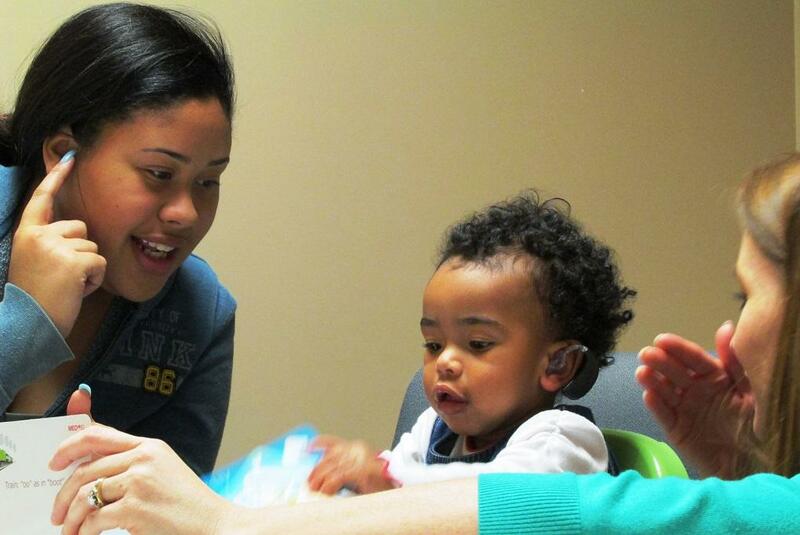 “The focus then becomes the voice of the therapist or parent rather than the background noise,” explains COMD Clinical Assistant Professor Beth Hulvey, who is also a member of the USC Cochlear Implant Team. Positive effects of improving the signal-to-noise ratio in therapy include increased attention and motivation as well as a decrease in the amount of instruction repetition. As a result, more content can be covered during therapy sessions.